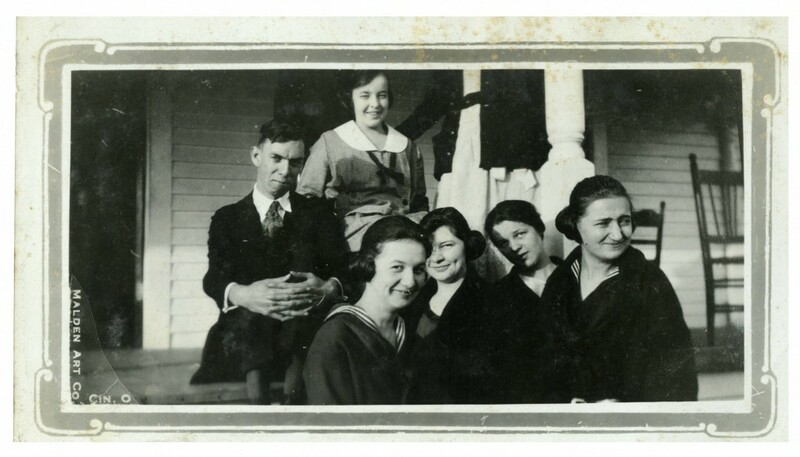 Photographs, commencement programs, and other documents from Jamestown High School (later Ragsdale High School) of Jamestown, N.C. have been added to DigitalNC. The Old Jamestown School Association, which preserves the history of the Guilford County school and operates out of the Jamestown Public Library, has partnered with us to share these items online along with 17 yearbooks added back in June. Included are photos dating back to the early 20th century, showing students and faculty as well as the school building and dormitories. There are also commencement programs from the 1880s to the 1970s, two school catalogs, report cards, and a few issues of the school newspaper. You can view all items from the Old Jamestown School Association on DigitalNC here.